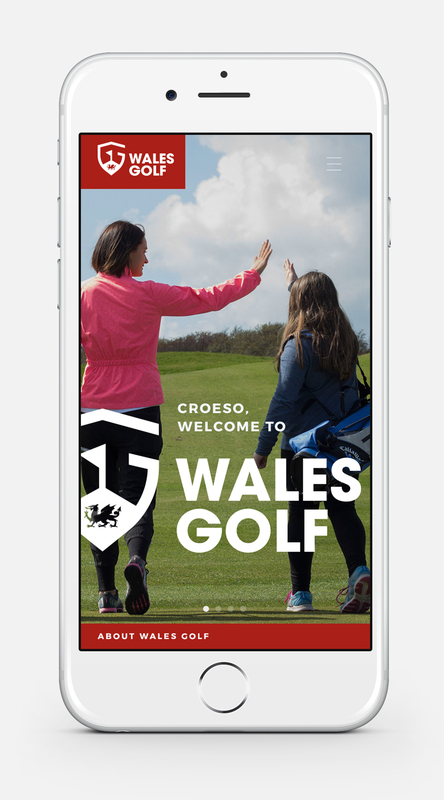 Wales Golf is a limited company incorporated on 1st January 2007 following the merger of the Welsh Ladies Golf Union and the Welsh Golfing Union. 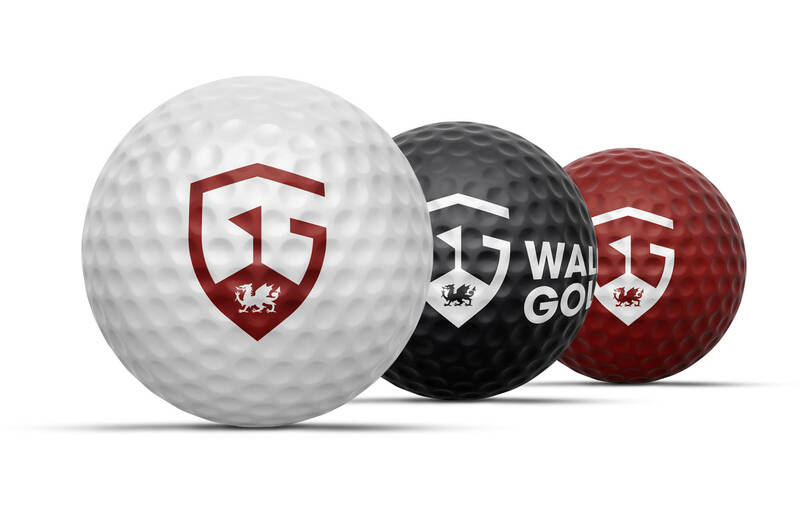 Wales Golf is recognised by the Sport Wales, The R&A, The International Golf Federation, The European Golf Association and the Council of National Golf Unions as the Governing Body for golf in Wales. 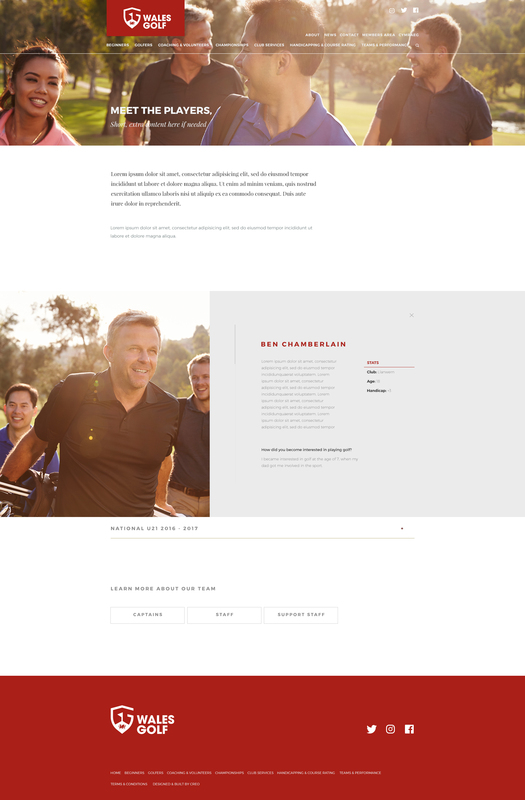 The client wanted to incorporate the best of both websites and make them even better. 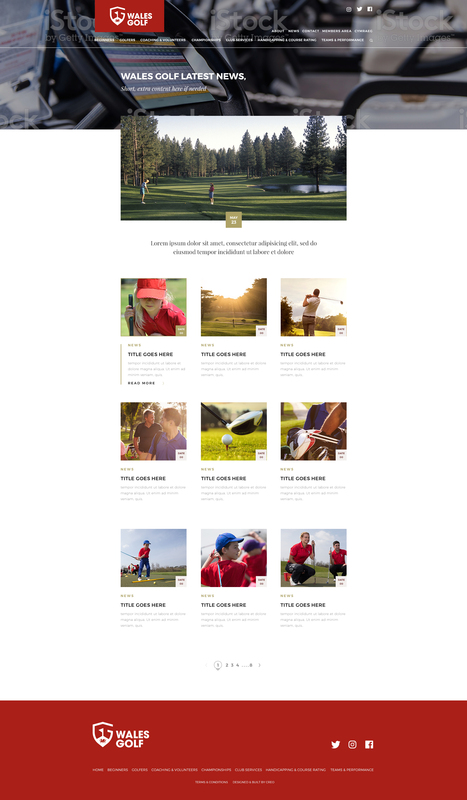 They wanted the new brand & site to look and function better than any of the other golf home unions (England, Scotland and Ireland) and be an example of best practice. 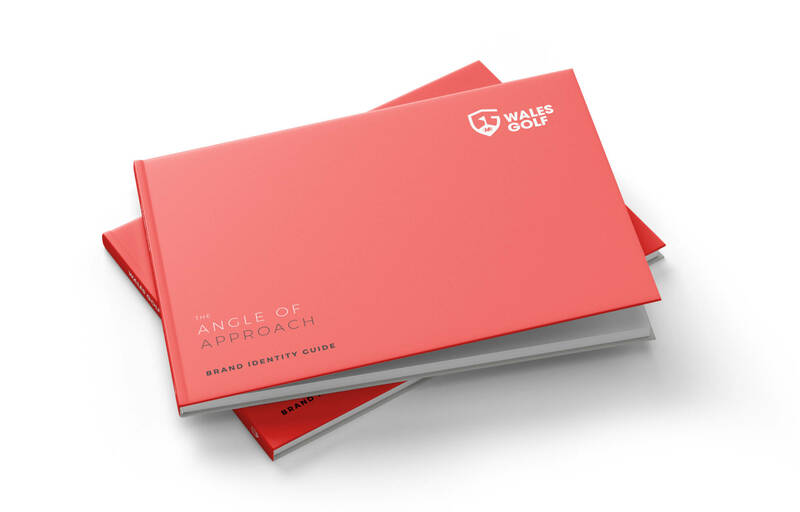 Wales Golf also felt it very important to project the message of accessibility towards families and individuals with disability with the aim of working towards changing the perception of who the typical golfer might be. 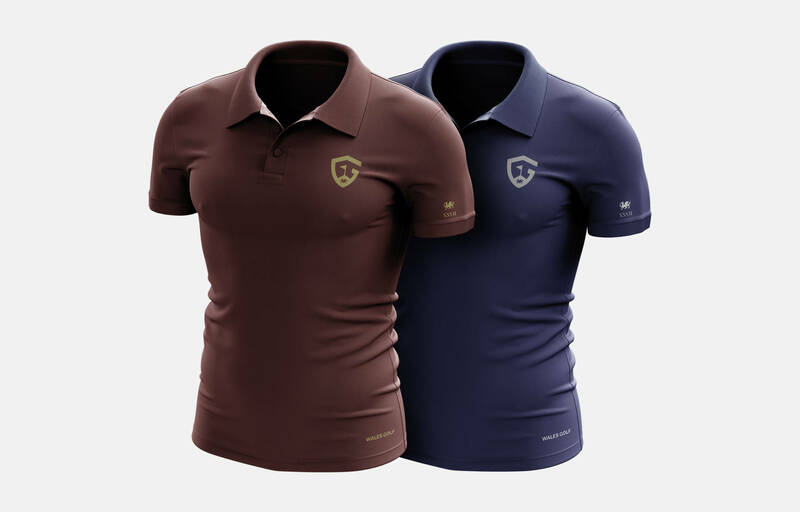 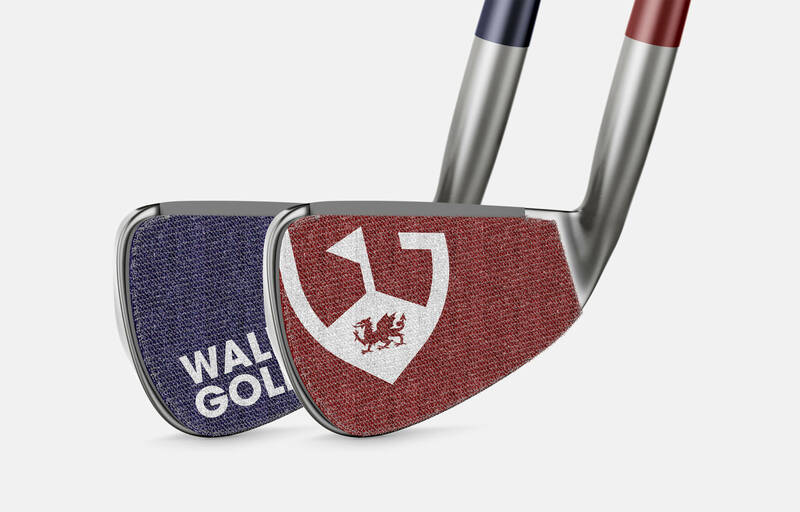 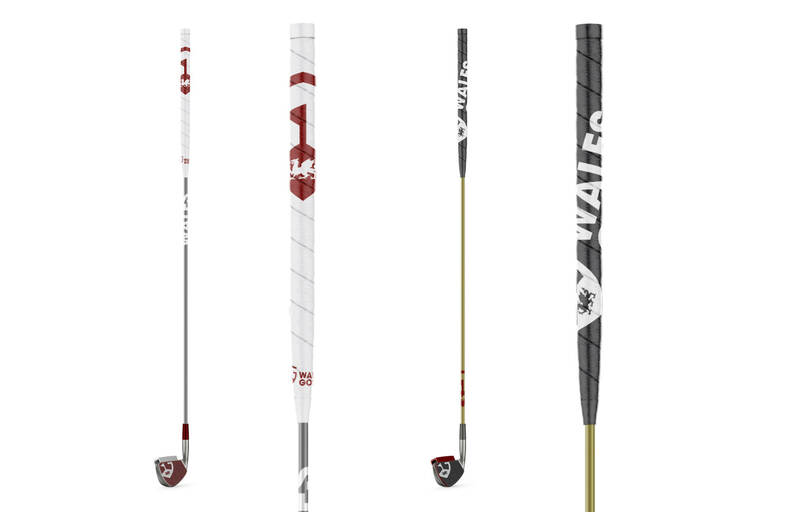 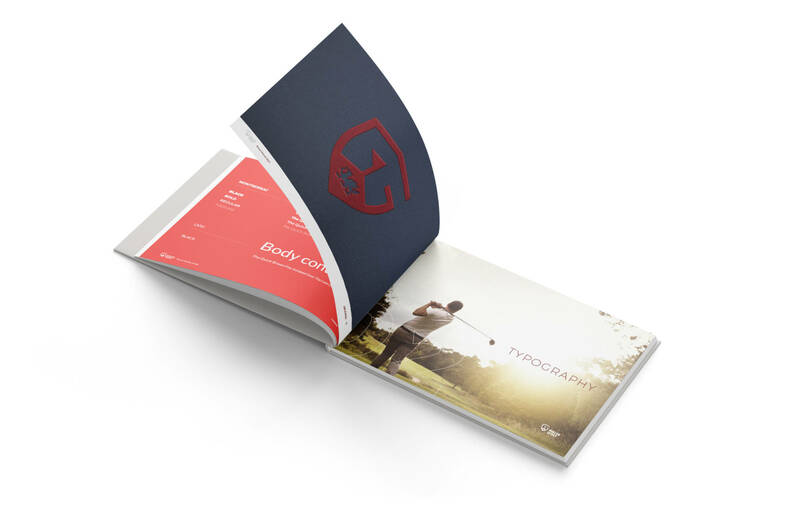 A brand that positions Wales Golf heads and shoulders above the other golf home unions through a mixture of dynamic design and engaging features. 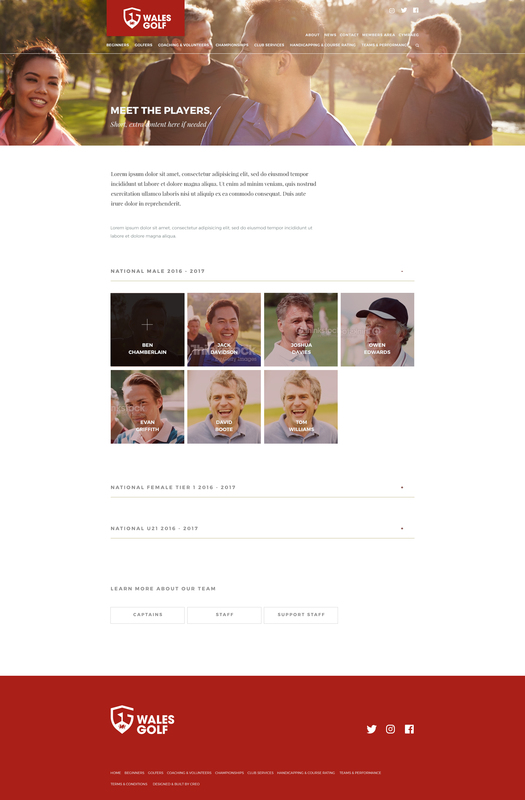 The new site is accessible for all and has a clear stand point on inclusivity projecting a positive image to a global audience. 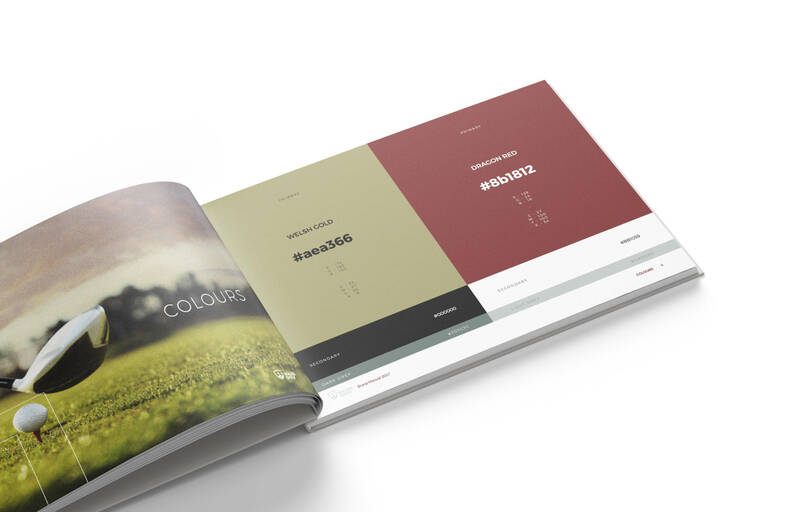 The creation of a new logo and the streamlining of two websites into a cohesive brand offering involved a new bespoke admin system, giving the client full creative control and ensuring easy management. 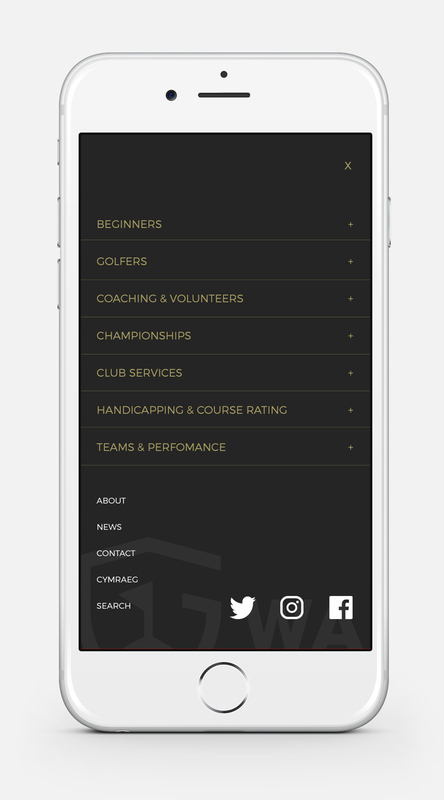 New features were created such as an integrated members area & social media in order to create a more personal and engaging experience for website users, as well as cool new design elements like stylised maps.